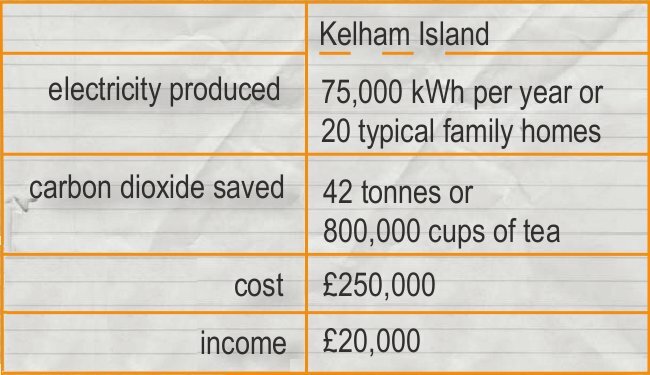 Kelham Island has always been a small scheme and therefore difficult financially. Following on from what we have learned from Jordan Dam, we have further concerns about the viability of this scheme. We do not currently have the resource within the group to work through these, therefore we are concentrating our efforts elsewhere for the foreseeable future. We do believe it has a great potential for outreach and as a celebration of Sheffield’s culture, whilst providing a small but significant contribution to energy demand in the city. Therefore, if any opportunities arise for us to partner with organisations to enable this scheme to happen, we would be very pleased to do so. 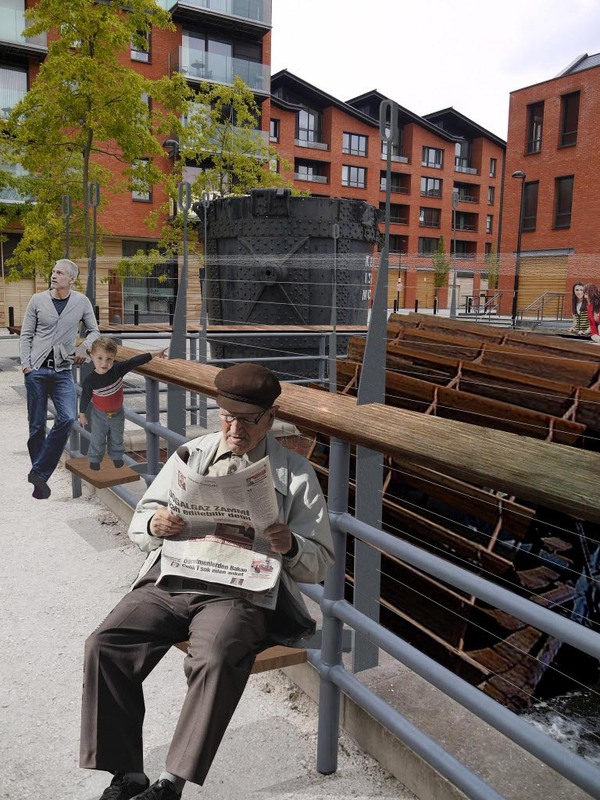 This project will use a ‘modern’ waterwheel located in an existing wheel pit and channel system at Kelham Island, near the city centre. The wheel pit is one of the earliest industrial sites in Sheffield, possibly being used for water power as far back as the Middle Ages. This popular residential area already draws in many visitors thanks to its traditional pubs and breweries as well as the industrial museum. Kelham Island Hydro will add another attraction. 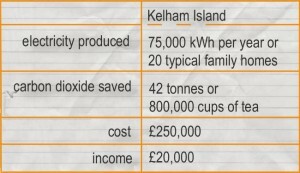 (rough estimates including annual carbon dioxide savings and income) We have developed this scheme in collaboration with Regeneration Officers at Sheffield City Council and Kelham Island Museum (part of Sheffield Industrial Museums Trust). Our partnership has been working on the scheme since 2008.